Through a process for establishing actionable goals and results through performance measurement, Measure Austin hopes to achieve a new community policing model for Austin,Texas and beyond. Once measures are created, defined and designed, the Austin Police Department’s Data Analytics team will continuously report progress against each measure. This progress will be regularly reported to the community via a multi-media platform ecompassing web, mobile, television, and print. 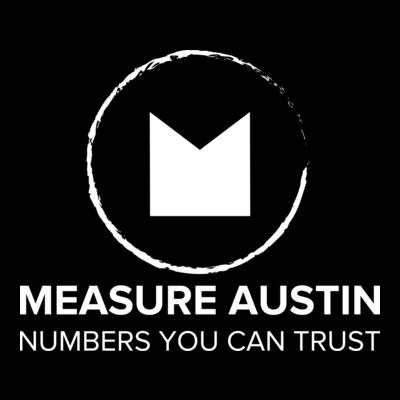 Measure Austin believes that by collaboratively creating performance measures with the equal participation of Community Activists and the Police Department, the community will begin to see the police in a more positive light.